Please join us for our private one-year celebration at Malmaison on Friday, July 19th at 10PM. We'll be benefiting all eight of our non-profit partners in one evening. All profits from the event will be donated. 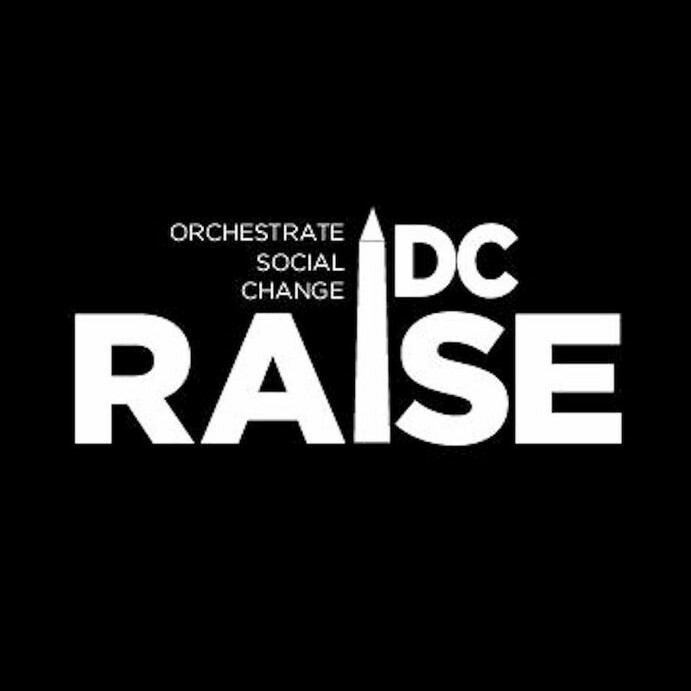 $10 if you Tweet "$10 to @RaiseDC. 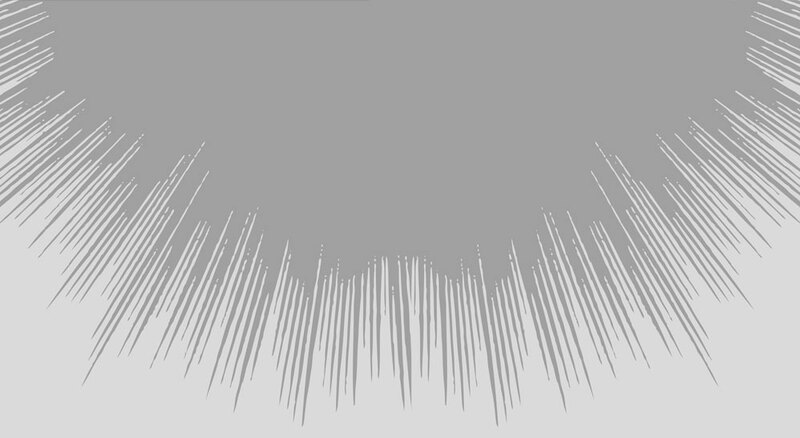 I'm going to #theoneyear #tinyGive!" Uber: Sign up with the promo code THEONEYEAR and get $30 off your first Black Car or SUV trip. Use the Uber iPhone or Android app, or visit m.uber.com, to request a Black Car or SUV. // 826DC: to use writing as a tool for under-resourced students (ages 6-18) to explore their creativity and improve their writing skills. // Perry Center: to apply social services, economic empowerment, and youth development to alleviate the conditions of poverty and help ensure positive outcomes for youth, adults and families in Washington, DC. // Miriam's Kitchen: to end chronic homelessness in Washington, DC through food services and permanant supportive housing. // Higher Achievement: to close the opportunity gap during pivotal middle school years by leveraging the power of communities. // StandUp for Kids DC: to help rescue homeless and at-risk youth in the nation's capital. // DC Greens: to bridge the gaps in our local food system to ensure that all residents of the District have a deeper connection to the sources of their food and can afford fresh, local fruit and vegetables. // Earth Conservation Corps: to empower our endangered youth to reclaim the Anacostia River, their communities, and their lives. // Thrive DC: to prevent and end homelessness by providing vulnerable individuals a comprehensive range of services to help stabilize their lives. Eight Non Profits x One Year.